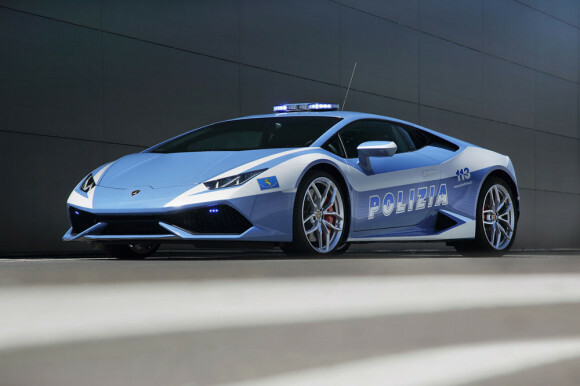 Italy has the best dressed police force in the world and now they’ve got a cruiser to match: meet their latest ride, the Huracan. 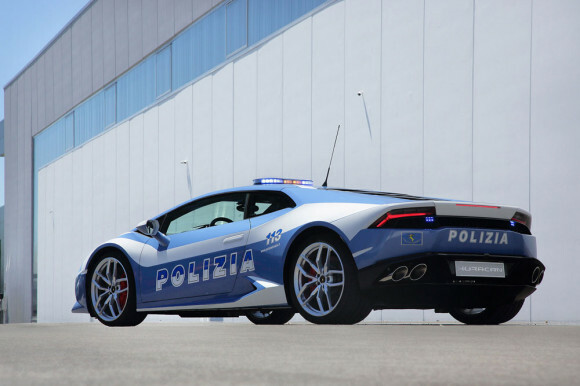 Graciously donated to the Polizia di Stato by Lamborghini, the Huracan will serve as a high-speed interceptor, organ-transport vehicle and most importantly, as a PR exercise to lighten up their image. Lamborghini has in the past donated two Gallardos: a original 2004 car which racked up an impressive 140,000km and a later 2009 Lp610-4.